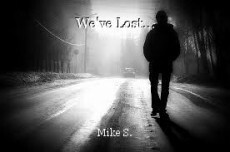 We've Lost..., poem by Mike S.
So sad, so true, so perfectly worded. Brilliant, Mike! Saturday Has A Lot To Say!